Phase 2: Best selling condo in Toronto’s financial and entertainment district. 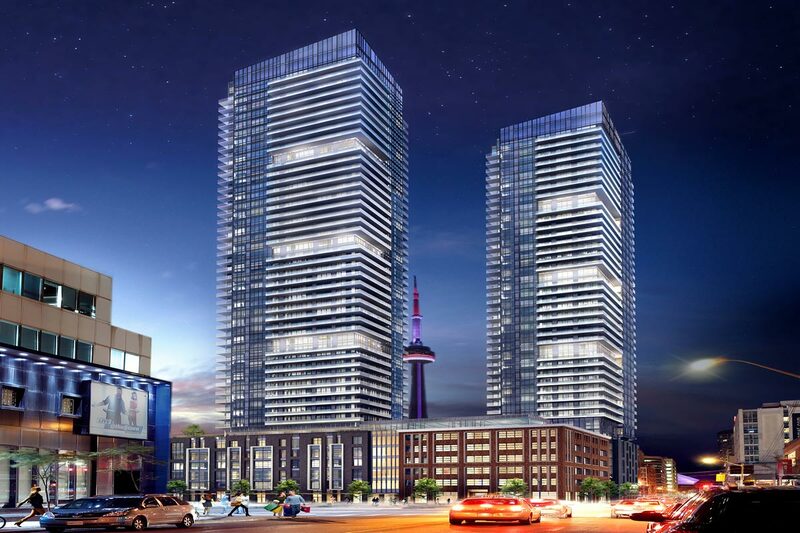 Commanding 48 and 44 storeys at King West and Blue Jays Way. The project carries a total of 801 suites between two towers. Live, work and play within the intoxicating vibe of what makes King Street West Toronto’s hottest area, surrounded by chic restaurants, galleries, fashion boutiques, shopping and culture. Priced from the low $300,000s! King Blue Condos is a new condo project by Greenland.The most sought-after location and great value in the heart of the most amazing city!